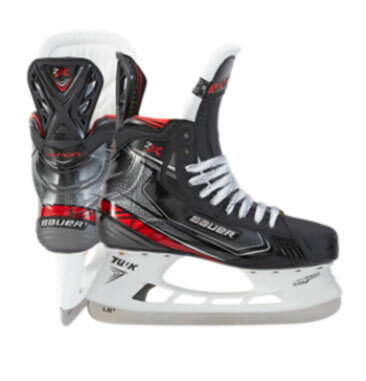 In 2018, Brian’s Source For Sports reintroduced WinnWell protective gear and skates for Junior and Senior players and skaters. The response has been overwhelming! 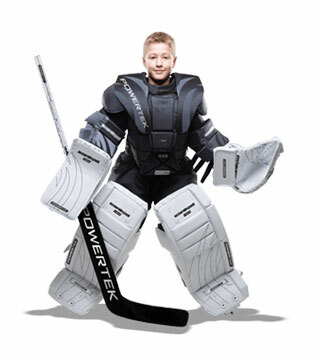 For 2019, Brian’s continues the trend of excellent gear at an excellent value by introducing PowerTek youth and junior goalie equipment. Visit our new “GOALIE” section to read more on the PowerTek range of products. 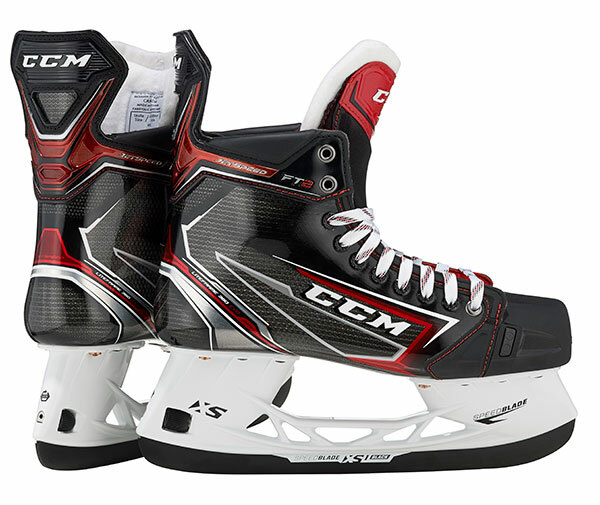 For 2019, CCM offers their latest flagship model, the Jetspeed FT2. Lighter and more refined than the previous FT1, the newest edition unveils CCM’s new quick-release holder and blade. For 2019, Bauer revamps their Vapor range, headed by their new 2X PRO. The CURV composite returns for an exceptionally light boot. New features include an asymmetrical toe cap, “Recoil” pro tongue and LS5 carbon blades. For the upcoming season, outfit your team with the latest styles from KEWL. 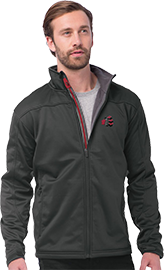 Rugged, durable, and fashion-forward designs turn heads at, and away from the rink. Visit our TEAM APPAREL section for more and visit KEWL to view their entire lineup.